When a Chinese man was selling chickens in Africa, he never thought he would end up organising community trail races back home. Zhao Fan discovered his love for nature and running in Utah and is determined to help grow trail running, and the availability of trail running gear, in China. Zhao first found running when he was working for a poultry company in Cameroon as a chicken salesman and had nothing better to do than run, but his time in the United States cemented his addiction to the sport. “I moved to Utah to do an MSc and I immediately volunteered at a local animal rescue centre, working with rescued coyotes,” he said. His job gave him a taste of Utah’s great expanses and he wanted more. Initially, he was hiking on the trails and saving running for the roads but it did not take long for the local runners in the town of Logan to notice Zhao and invite him along. 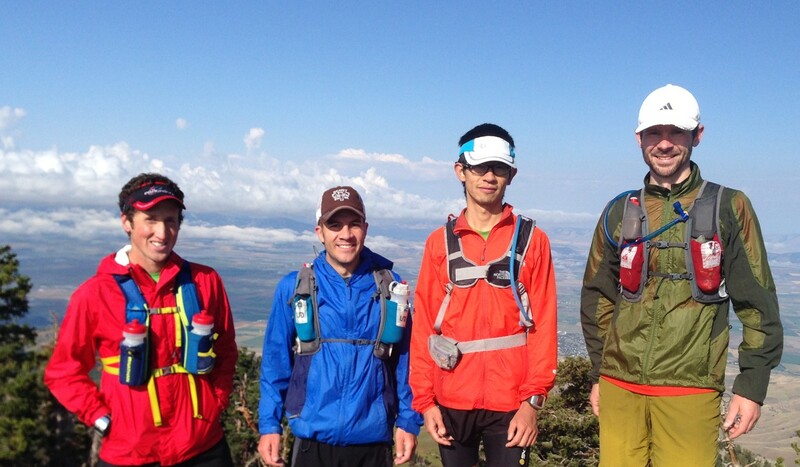 While in the US he saw trail running shoes called Altra and thought they were “weird-looking”. Zhao returned to China in 2015 and has now taken it upon himself to replicate the running scene he had found in Utah and spread Altras. 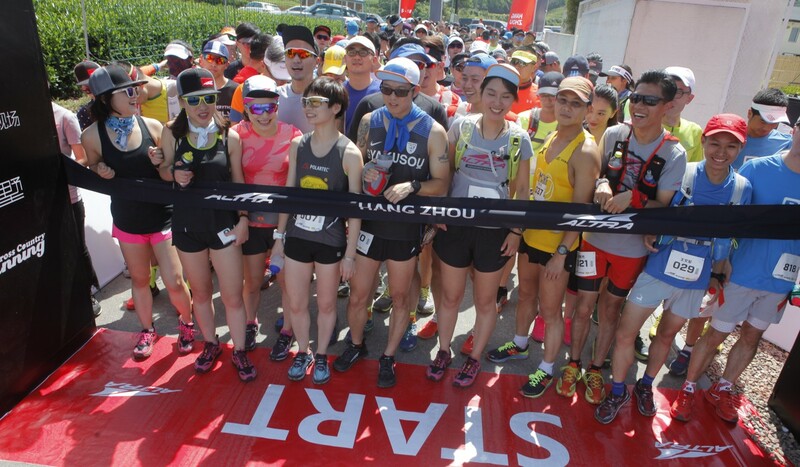 A trail running boom was in full swing in China, but there were no cool, “grass roots” brands around, only the mainstream names like Salomon. Zhao’s infectious enthusiasm about “cool brands” and community running got the owner of Tulip Sports, a running software development company, interested in grafting a little of that running coolness onto the Chinese scene. The owner quickly agreed to invest in a distribution company in China for Altra shoes with Zhao as the head. There are still challenges to promoting the product, as mainstream brands like Salomon dominate the market and censors on social media prevent Chinese people viewing the product in action. 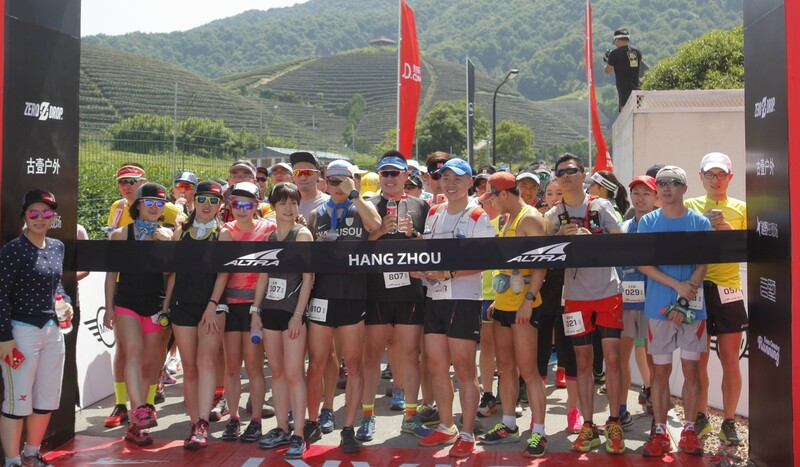 Beyond that, Zhao and Altra are investing in grass-roots programmes and have runners host seminars to talk about the sport to encourage others to get involved. “We do not have fully sponsored elite runners, but we have ambassadors – enthusiastic runners who are active on social media. They get our gear and other forms of support,” Zhao said. Altra even give some gear away with no conditions attached, such as to Sunmaya Budha, a young Nepali runner, when she raced in China.